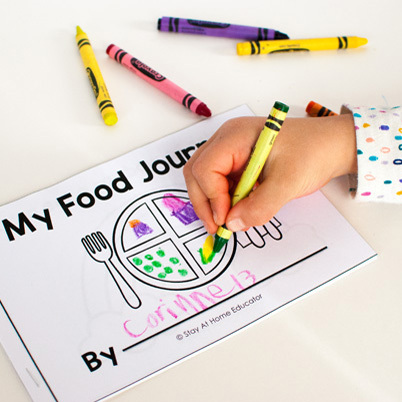 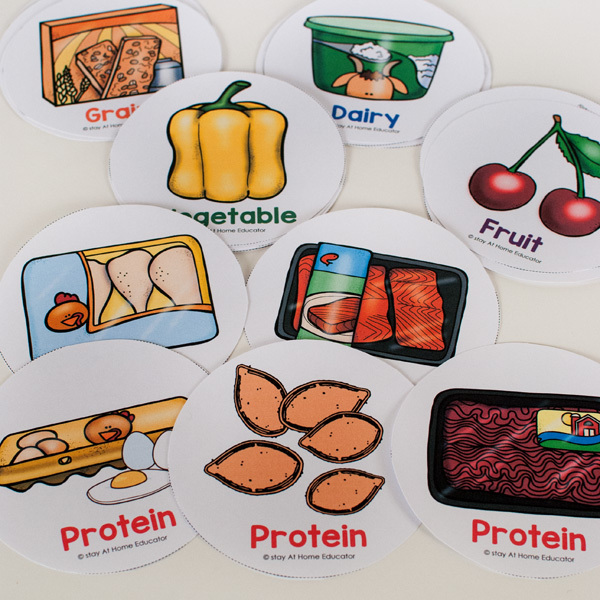 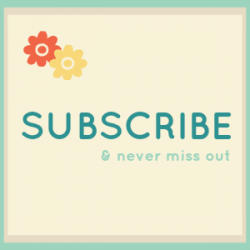 Looking for something educational food and nutrition activities for your preschoolers? 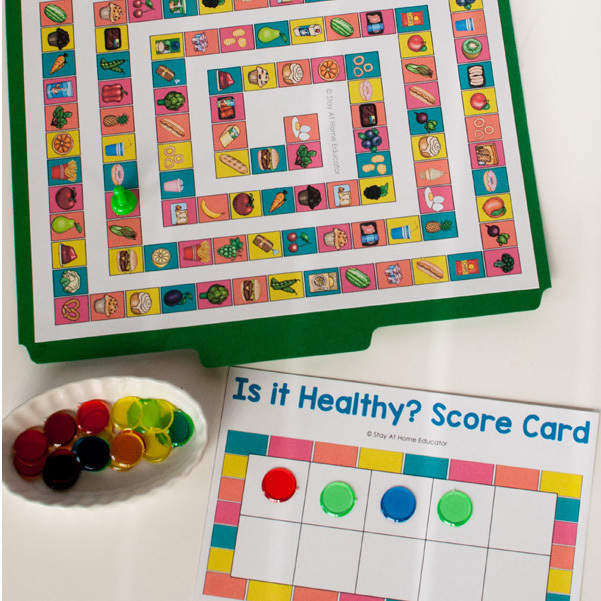 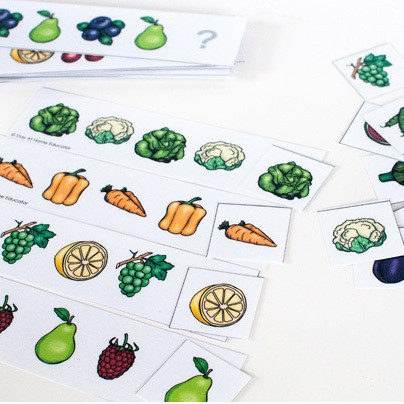 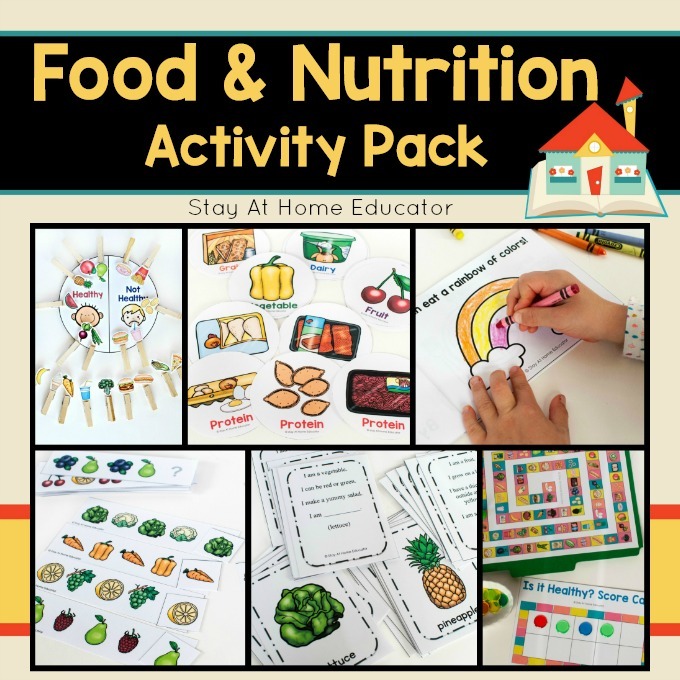 This Food and Nutrition Activity Pack includes six super fun activities and multiple variations of each! 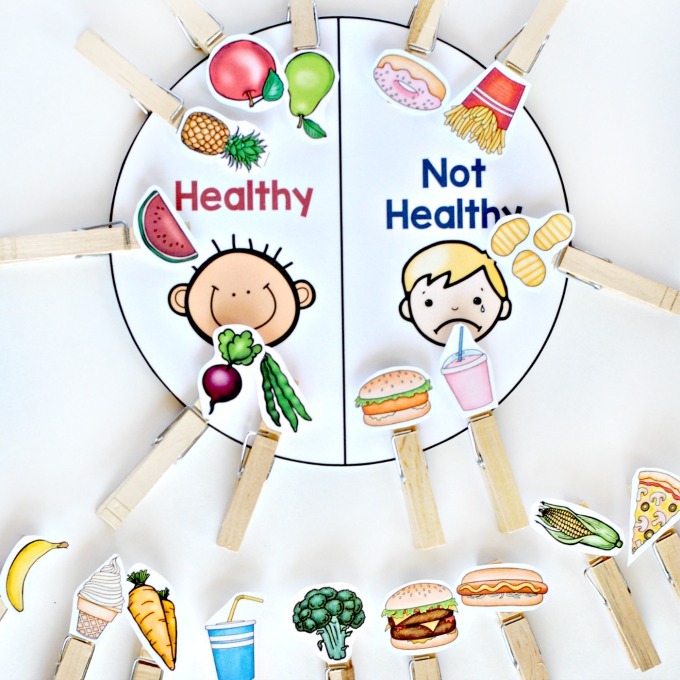 It’s perfect for any health theme in preschool. 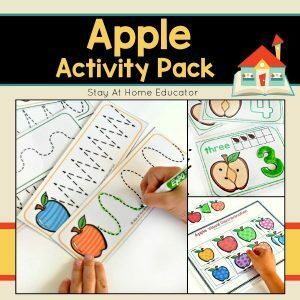 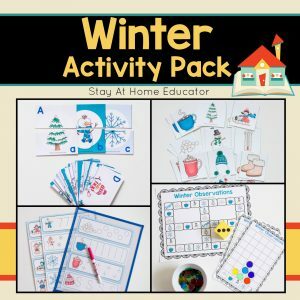 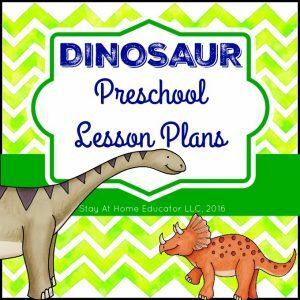 Whether you’re looking for something to supplement your preschool or homeschooling curriculum, or looking for something to add to your centers, this printable activity pack will not disappoint! 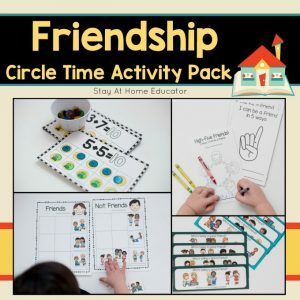 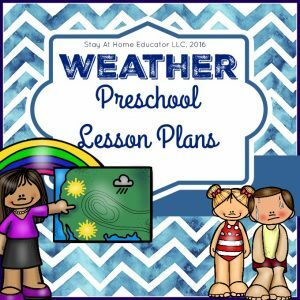 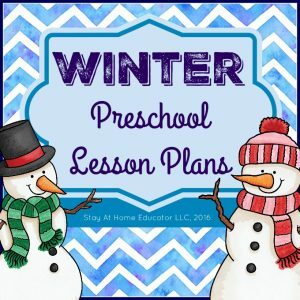 Whether you’re looking for something to supplement your preschool or homeschooling curriculum, or looking for something to add to your centers to round them out, this printable activity pack will not disappoint! 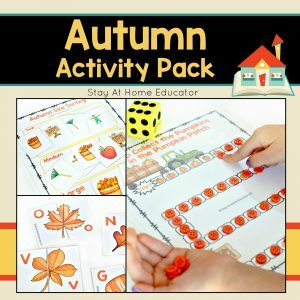 From literacy and math to gross and fine motor skills, preschoolers love the bright and fun colors as well as the age-appropriate games and activities. 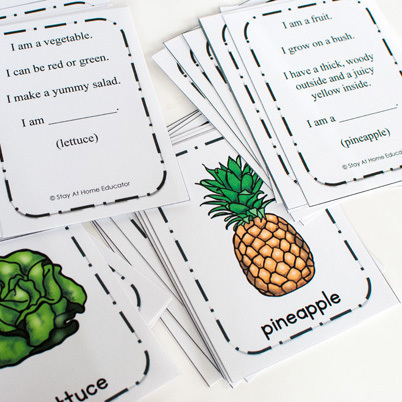 Print off as many copies as you need for your own children or your own classroom and have fun all fall season learning and teaching about healthy food choices.